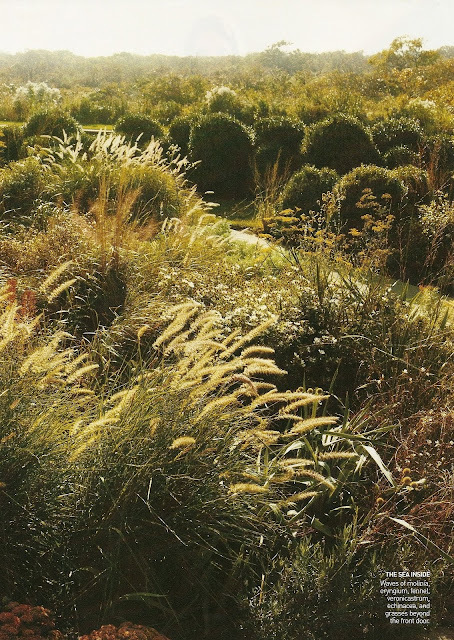 Taking the week-end to read cover to cover my August 2010 Vogue magazine, I have found myself bubbling over with sweet emotion - awestruck, inspired, delighted, entranced, to name a few - all due to Landscape Designer Miranda Brooks. Vogue included images and highlights from Miranda's June 2010 wedding, complete with ceremony & soiree held on the grounds of a client's private Long Island home. 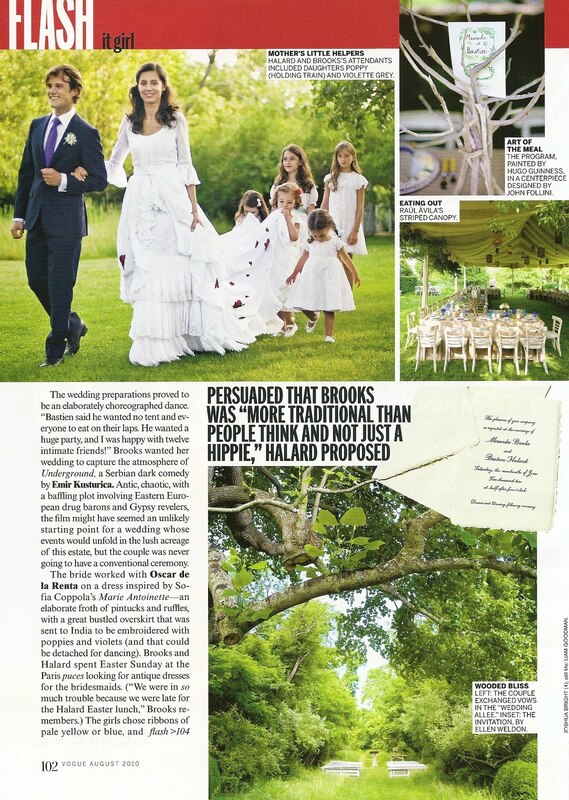 There seems to be something so dreamy and romantic about the details... knowing she and husband architect Bastien Halard are walking hand & hand among the plantings of her design, the lace folds & embroidery of her Oscar de la Renta wedding dress, and the long tables set for family & friends to gather, dine, and toast together the happy couple. 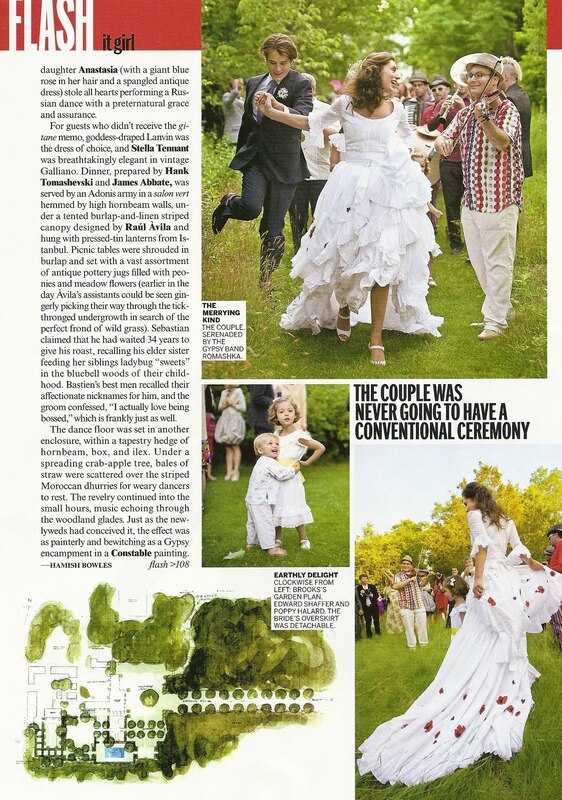 Miranda's clients take her criss crossing the globe, from Greece to the UK to the US. 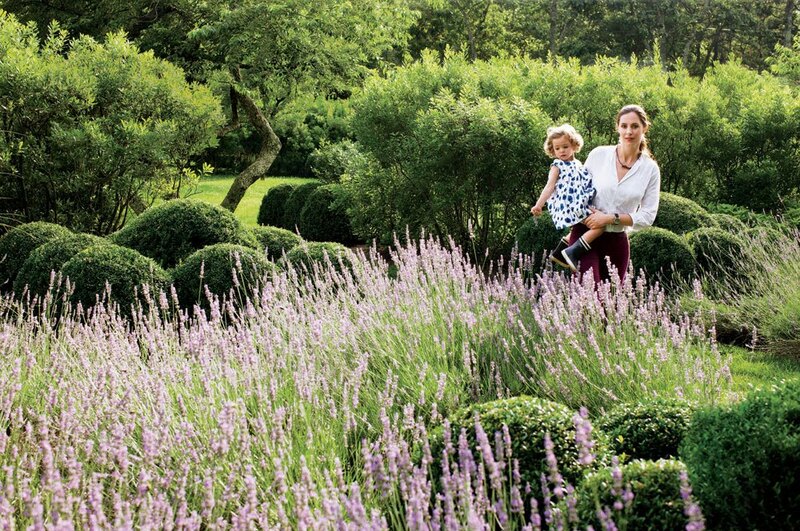 Originally based in London, 15 years ago Miranda moved to New York and established her own private firm, offering landscape design services for both city and country garden settings. I realized after researching a little more on her background, that I have been pulling out pictures of her landscape work, published in shelter magazines, and had them tucked away in my inspiration folders. 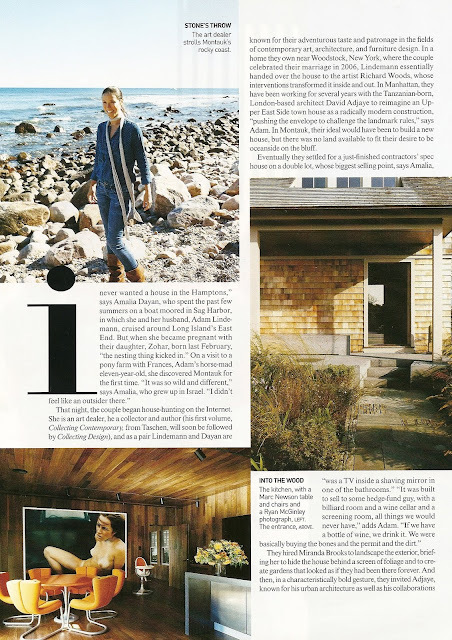 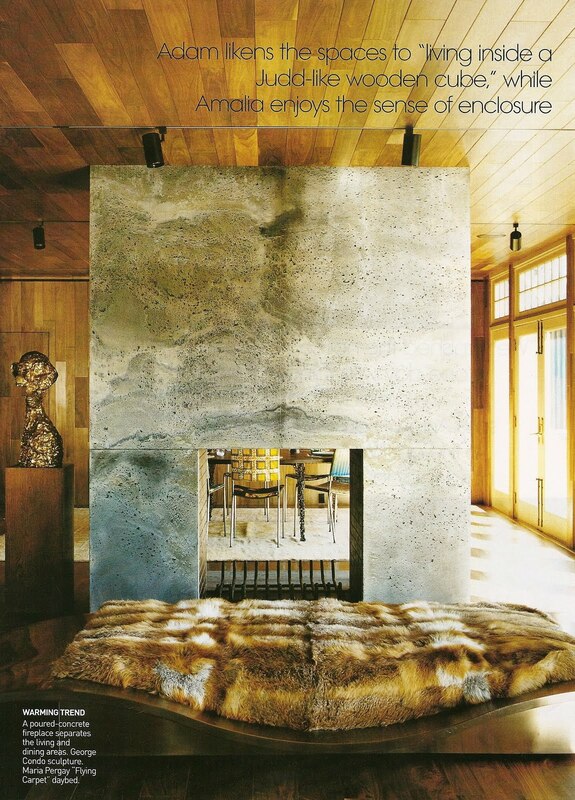 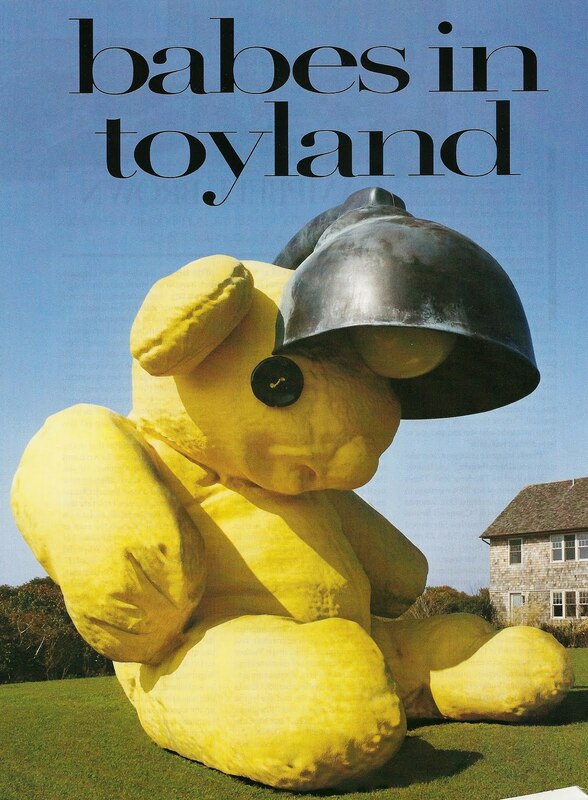 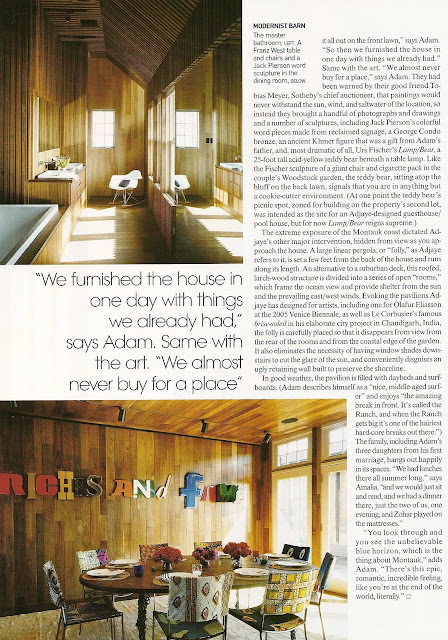 Included below are images from the Montauk, LI home of husband and wife clients Adam Lindemann & Amalia Dayan, featured in Vogue January 2009. Miranda was hired by Lindemann & Dayan to oversee and rework the grounds of their newly built spec house. 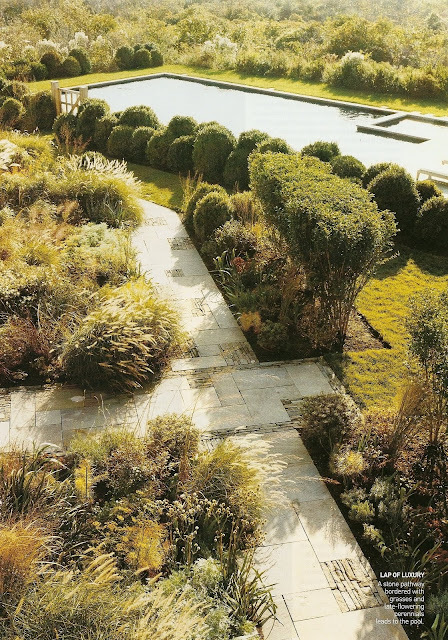 I like the sort of "soft messiness" to the design of the grasses and plantings, yet still a sense of line and form to the beds. 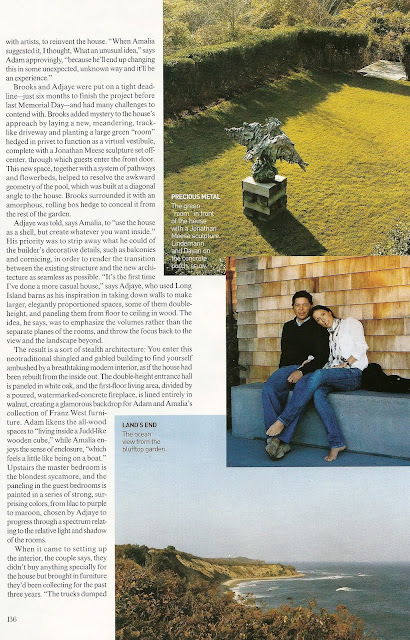 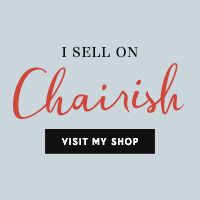 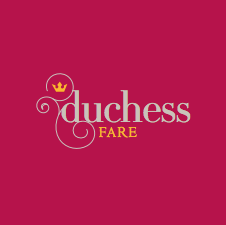 Also, check out the link to the post of the blogger Habitually Chic, and see more landscape photos of the private work of Miranda Brooks.